Rudraprayag Employment Office is going to organize a Job Fair on 01 February 2019 for unemployed candidates. 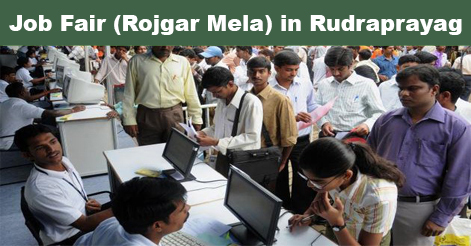 The job mela in Rudraprayag will be for candidates from 10th to Post Graduation. The job fair is for both Male & Female Candidates. 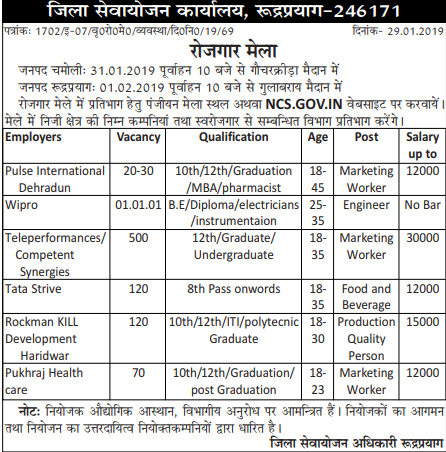 The job fair will be held at Gulabrai Field, Rudraprayag, to participate in this upcoming job fair candidates are required to register at Employment Office Rudraprayag or register themselves at the official website of National Career Service i.e www.ncs.gov.in on before 01 February 2019. Dehradun Job Fair will be held at Gulabrai Field, Rudraprayag on 01 Feb 2019 from 10:00 am. Candidates willing to participate in Job Fair in Rudraprayag can be required to register at Employment Office Rudraprayag or register themselves at the official website of National Career Service i.e. 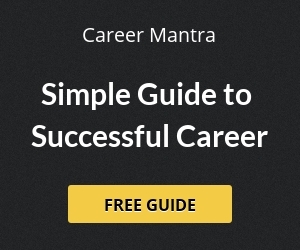 www.ncs.gov.in on or before 01 February 2019. Date of Job fair: 01 February 2019 from 10:00 am. Help us to improve this article/job posting "Job Fair (Rojgar Mela) in Rudraprayag- 01 February 2019". We would be glad if you can comment below and provide your valuable suggestions and feedback. If this page have any wrong information/list or out of context content, then you can report us as well.